Update 2: Google has updated its official list of countries with access to paid Newsstand content, and it looks like Spain is the only other country to get in today. Enjoy your magazines and newspapers, amigos - better luck next time for everyone else. 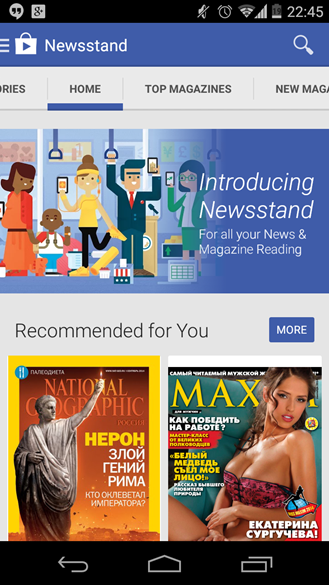 Update: At least one of our Russian readers says that paid Newsstand content is available in Russia as well. Nasdarovje, Pavel Azroyan! 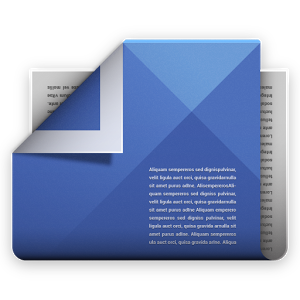 If anyone else sees paid content in a previously unsupported country, check out the Contact page and drop us a line. Indian readers, today is your lucky day. In addition to the launch of a new global budget smartphone initiative and the promise of downloadable YouTube videos, you're finally getting access to a core Google Play media function. No, it's not Music, and it's certainly not All Access. It's not TV shows either, though you're in pretty good company there. 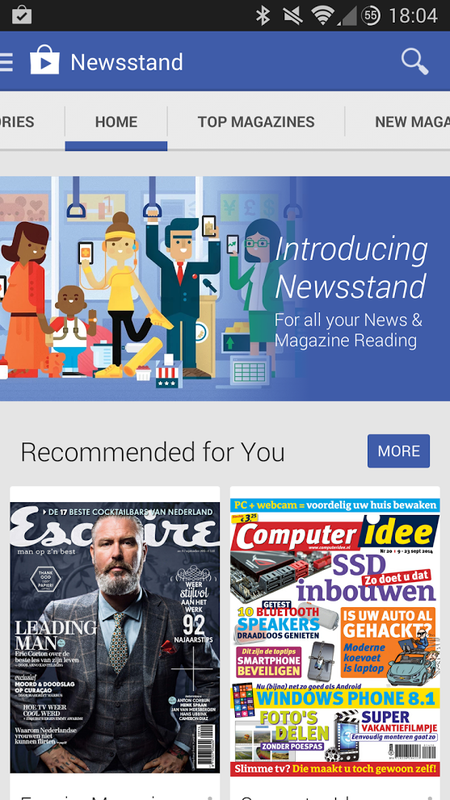 No, you now have access to the paid Google Play Newsstand for newspapers and magazines. And those of you in the Netherlands are invited too. 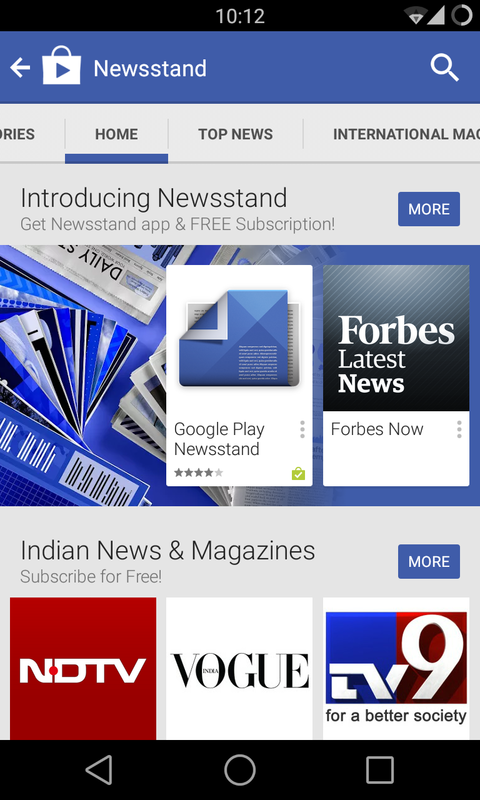 Some users in India are reporting that they can't access paid content via Newsstand, but that might be a temporary problem. 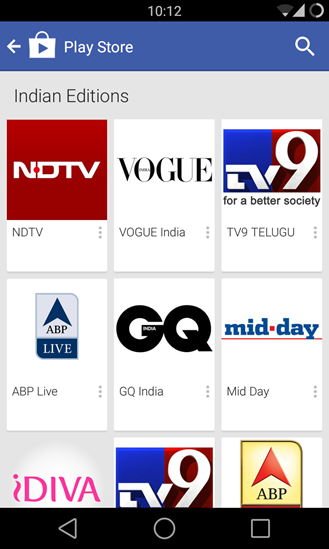 According to MediaNama, major publications including Indiatimes, NDTV, the Hindustan Times and others are among the 30 publishers currently signed up, including access to paid subscriptions for magazines. Paid publications like Esquire are also appearing in the Netherlands. Before today, paid content in Newsstands was only available in the US, UK, Canada, Australia, Germany, Italy, and France. To access Newsstand, just download the app from the Play Store (if it's not already pre-installed on your phone). 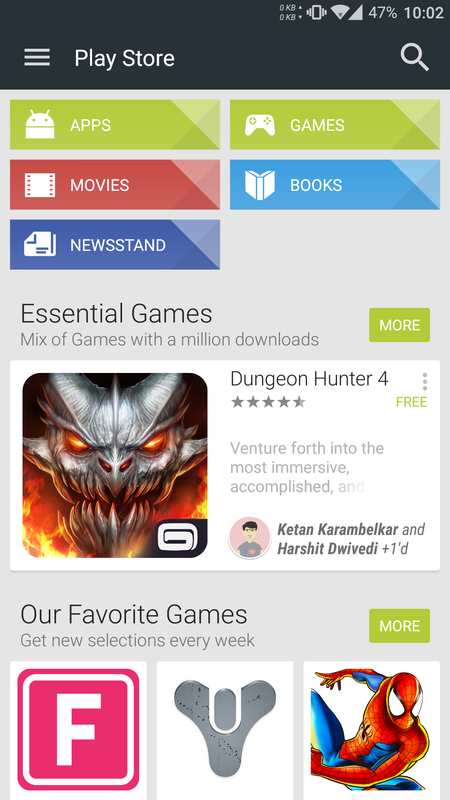 You can browse free and paid content on the store itself, just like any other Google Play service, and view it in the app. Source: MediaNama, Chris Pieters - Thanks Tanuj and Paarth!